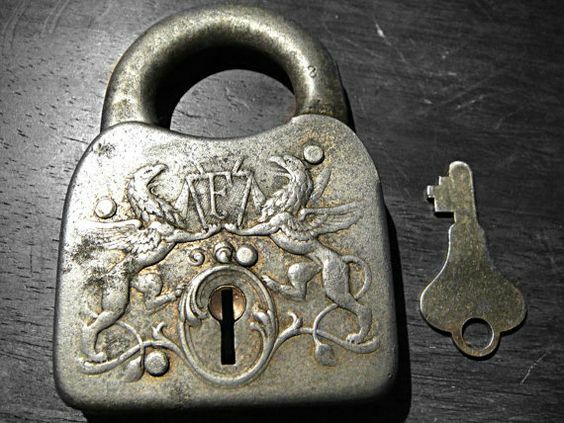 When you think of vintage or antique works of art, you may not think of it in terms of locks and keys and we don’t blame you for that. 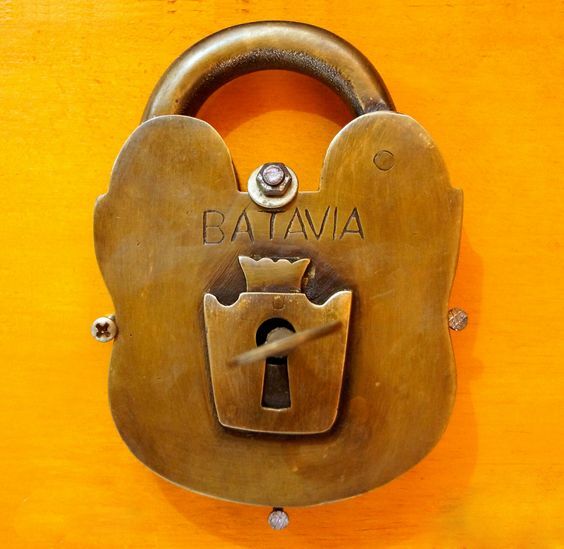 For most of us, it could be whimsical vintage clocks to fill you with wonder or the fascinating world of ceramic art that has some truly wonderful examples to offer. 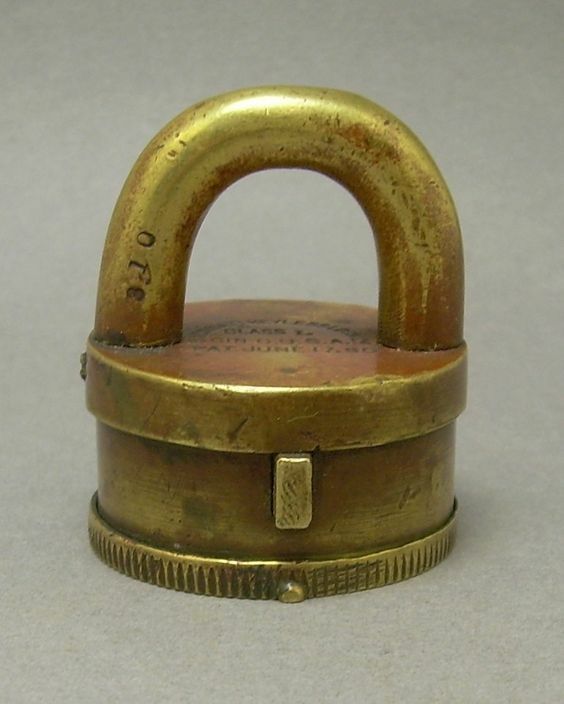 But you have to realize that locks and keys will also find a place in the world of vintage and antique articles. 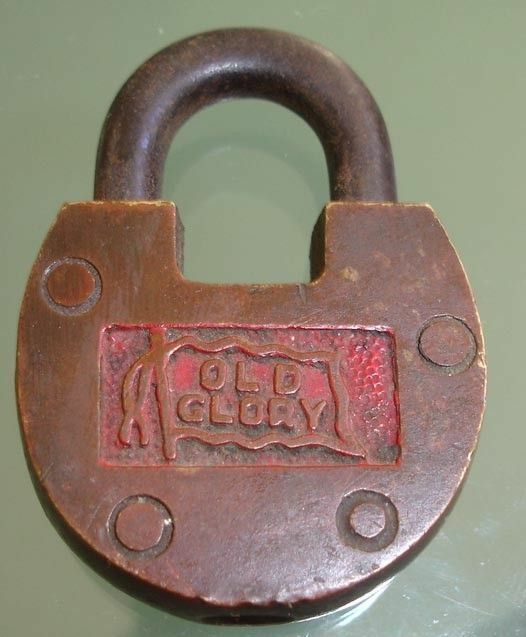 We are after all talking about an era when things of daily use were not mass produced but made by hand. 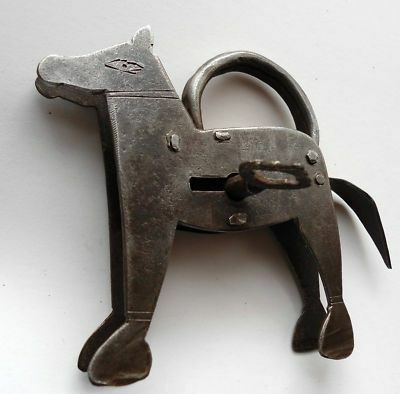 While handmade objects may not have quite the polish or the technological superiority of the factory produced objects we use today, they definitely have a charm of their own. 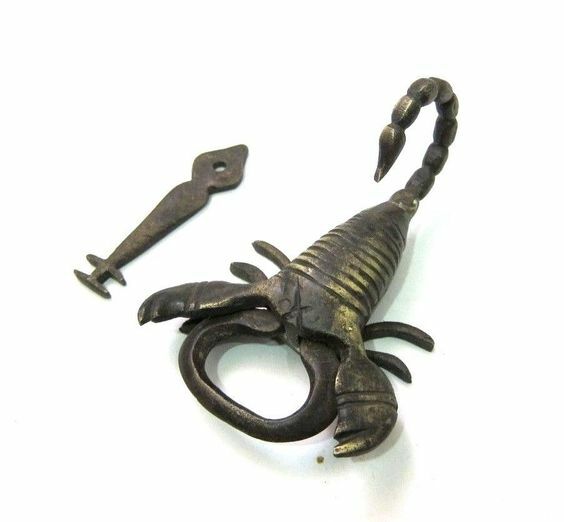 It is only when you look at magical boho home decoration ideas or some collections of antique things, do you realize how charming and unique they can be. 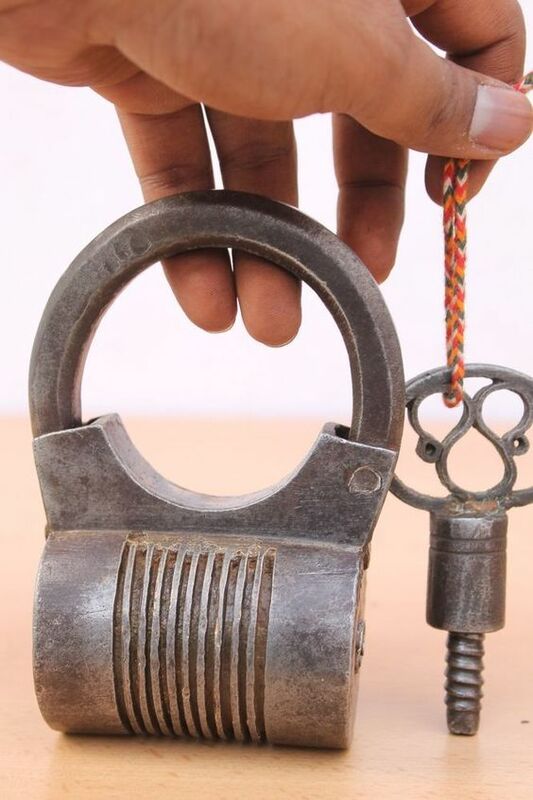 If you are an art lover who appreciates objects of art for their unique charms, we are sure that you will agree with us on the undeniable charms that vintage locks and keys can have. 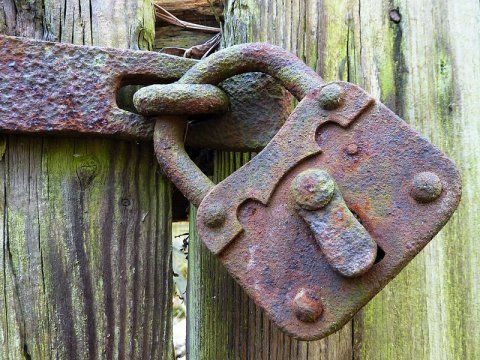 Made of weathered metals: In those days when machinery and technology was not so easily available, even obtaining metals to create locks and keys was not easy. 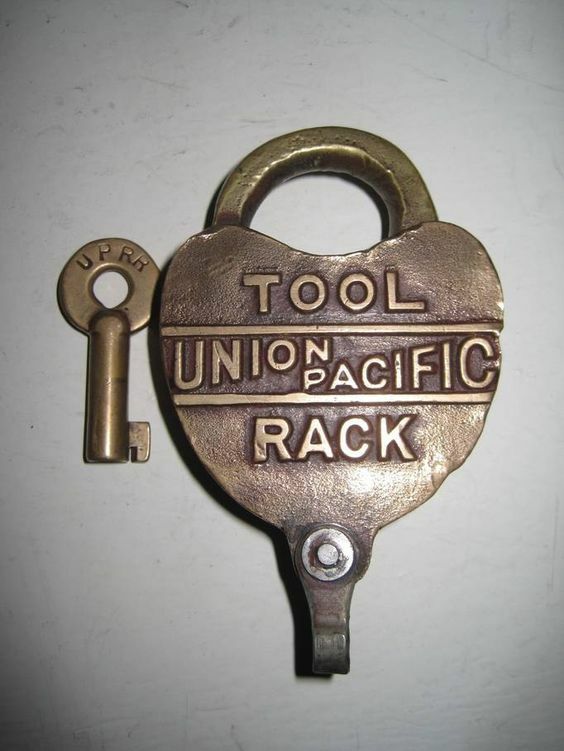 That is why you will find locks and keys made up of all sorts of metals without the polish and veneer that modern locks and keys have. 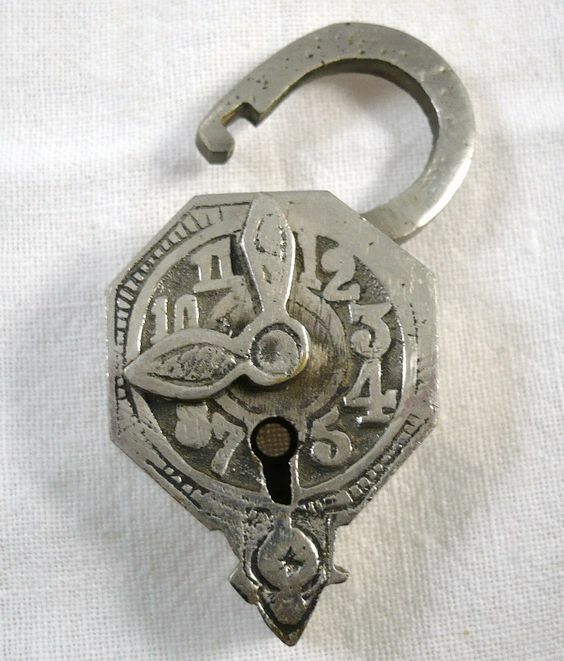 This may cause the lock and key to have a weathered look which will add to the charm. 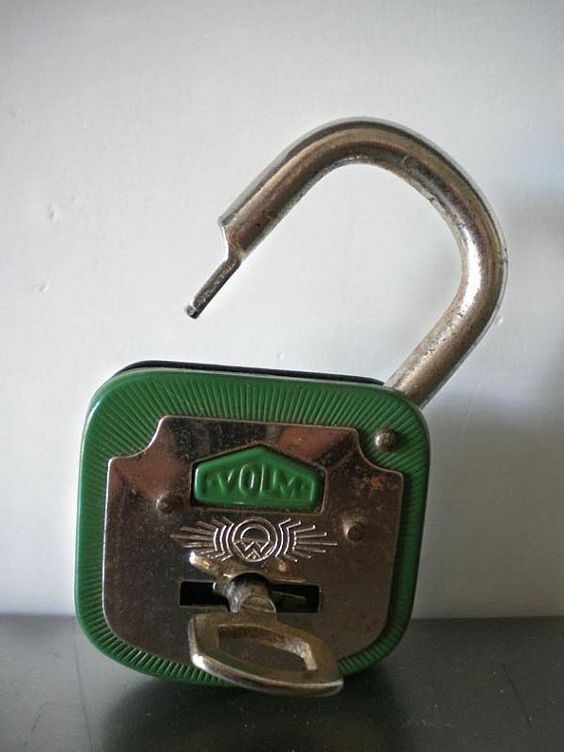 Unique theme: In those days, it would probably have been a luxury to have a good quality lock and key and people who would buy them may have them done on themes. 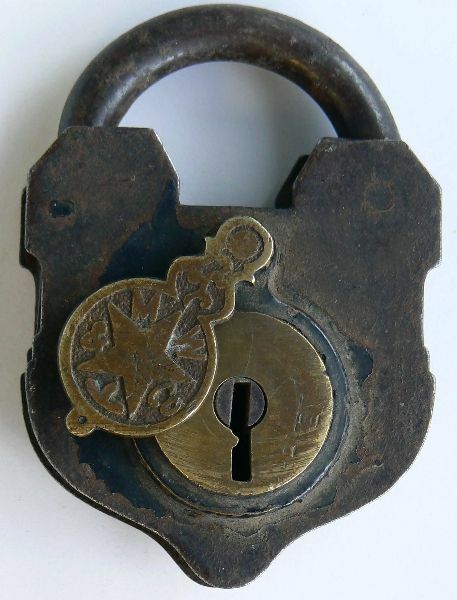 That is why when you look closely at the antique and vintage locks and keys we have given images for, you will realize that they have theme running through them, maybe based on the décor of the homeowner who commissioned them to be done. 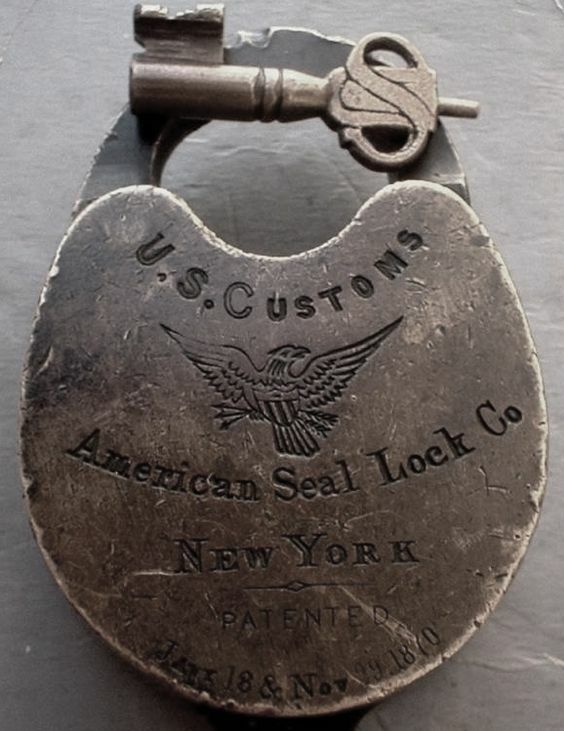 You will see that some of the nautical theme while some have clever puzzle like themes in them. 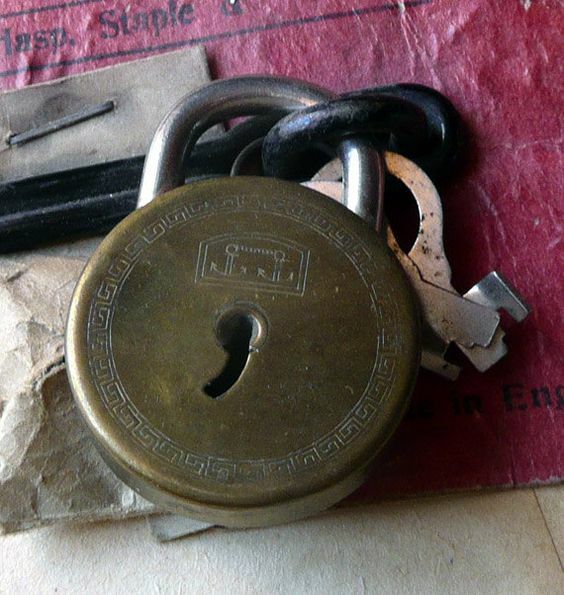 Heft to the lock and key: Unlike today’s locks and keys that have a lighter weight and a sleek look, the locks and keys of the past had a heft to them. 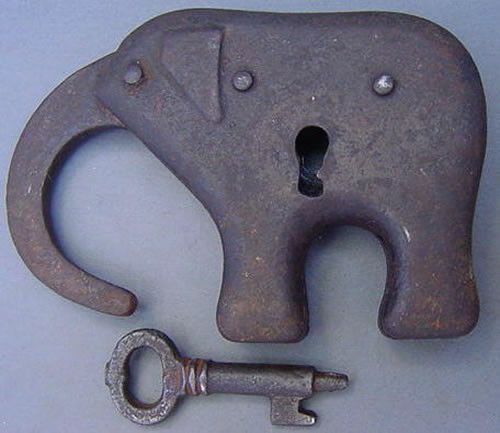 The key would probably be very big and weigh a lot. 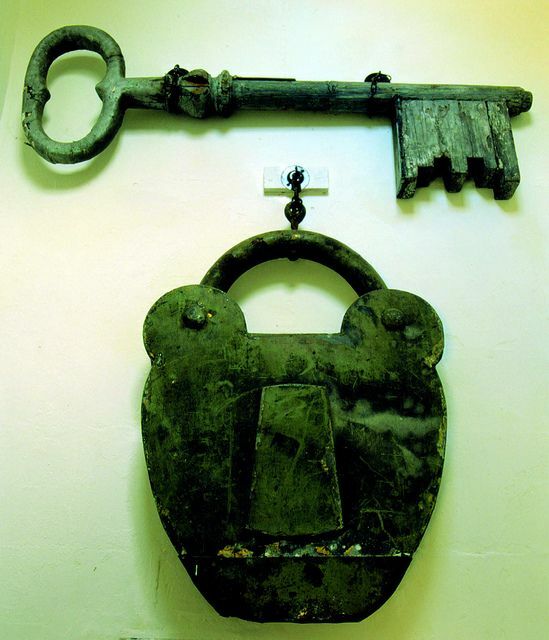 The owner of the home or the lady of the home in most instances, would be the keeper of the key and the more ornate the key the more pride she would have in carrying it around. 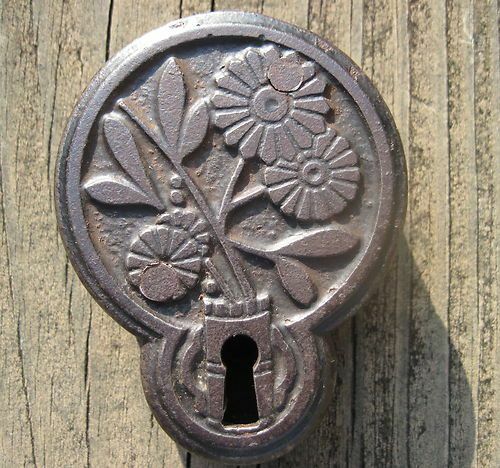 Motifs on the lock: When you look at vintage locks and keys, you will realize that even if a lock and key were fairly ordinary, there would still be a motif on them. 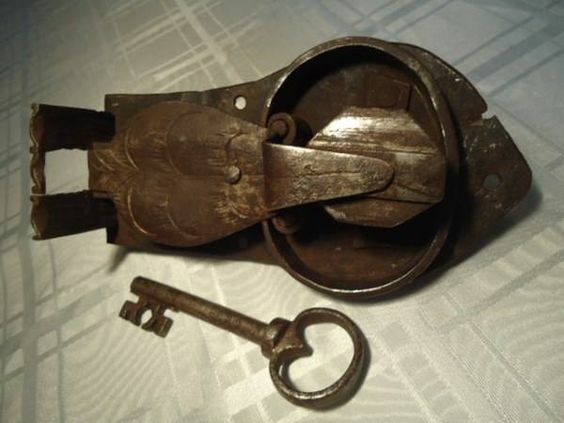 When we sit down to think of this, we can probably glean that the motif on the lock and key may have been a signature of the locksmith who made them. 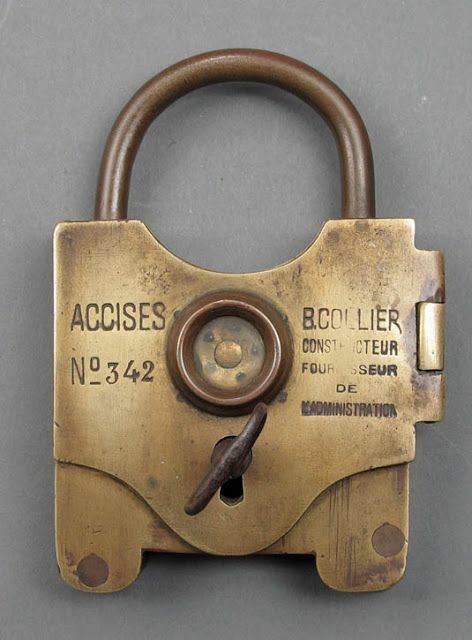 Though we are talking about vintage locks and keys, you should not be surprised to note that many of them were very advanced. 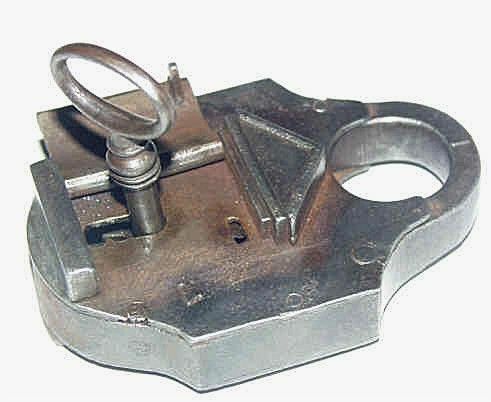 The levers and combinations in the lock of the past were very complicated and made unlocking them very difficult. 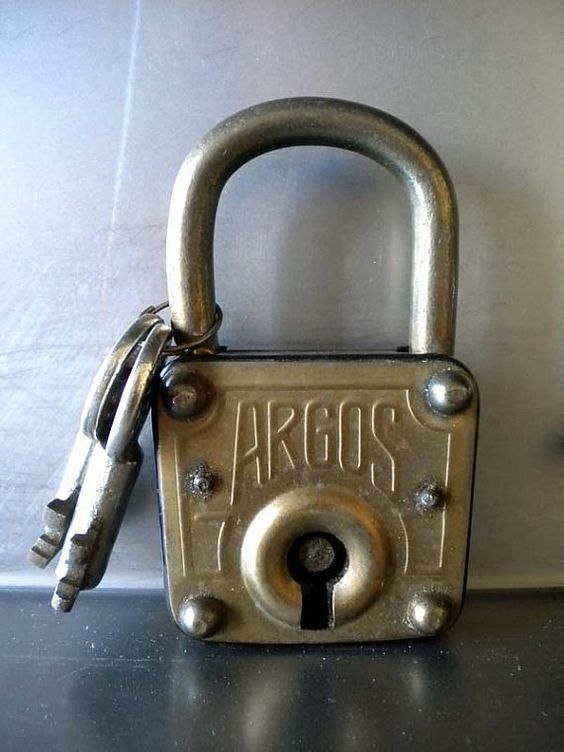 The purpose of the lock and key was to provide security and they did fill in this role very well. 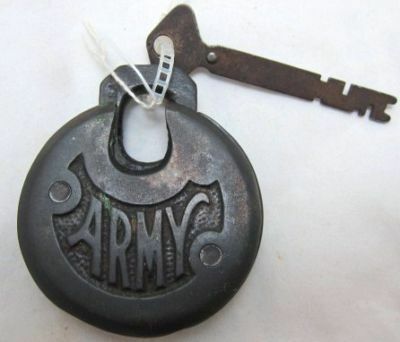 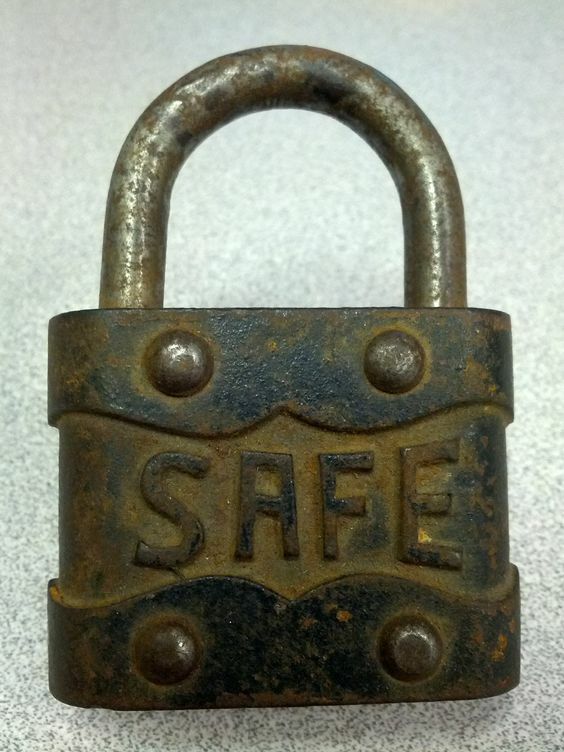 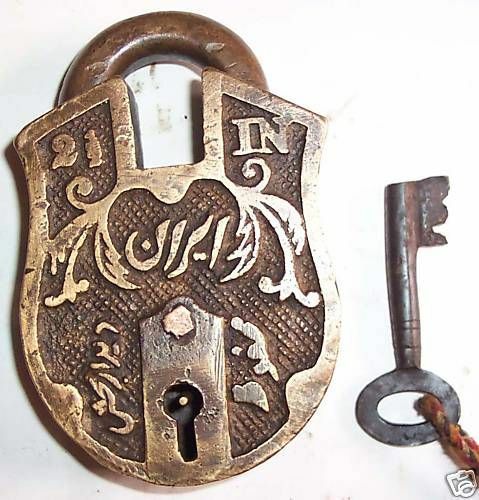 Do look at the images we have provided here for vintage locks and keys and let us know which ones are your favorites.